Contrary to popular belief, prenuptial agreements aren’t just plot devices for movies and TV shows. They aren’t just reserved for the wealthy, either! Though it may be awkward at first, a prenup is something that you and your fiancé should definitely discuss. To help you understand everything there is to know about the legal agreement, we spoke with Jennifer Guimond-Quigley, owner and managing attorney at the Law Office of Jennifer Guimond-Quigley in Chicago, which focuses on family law, as well as estate planning and administration. 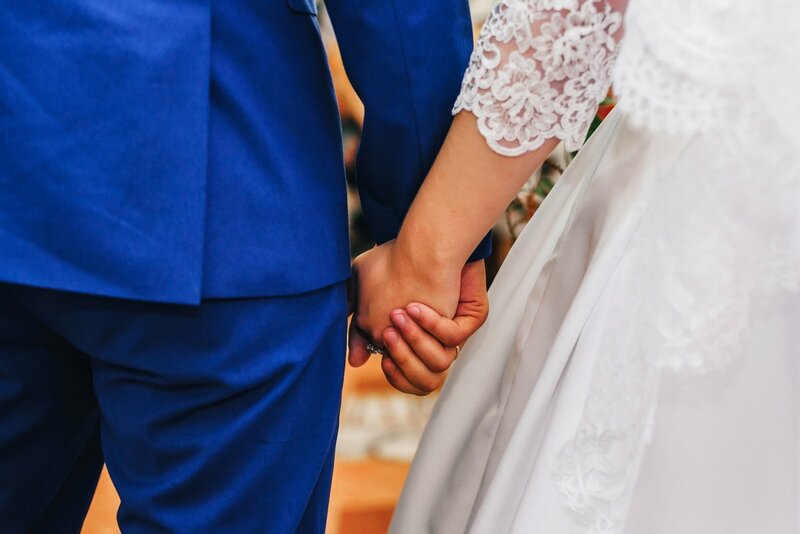 Named a Rising Star by Super Lawyers Magazine in 2016, 2017 and 2018 as well as a recipient of the Top 10 Under 40 Award from the National Academy of Family Law Attorneys, Guimond-Quigley is the go-to source for Illinois couples looking for prenuptial information. Read our interview, below! Woman Getting Married: OK…let’s start off with the basics! 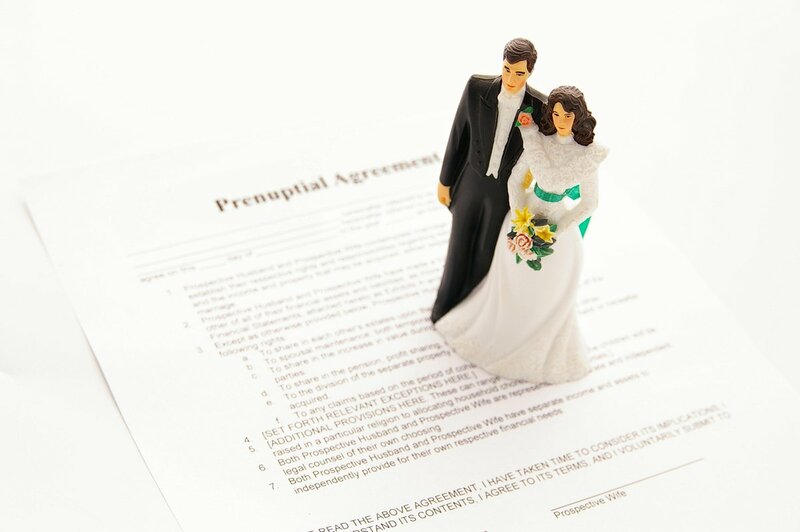 What is a prenuptial agreement? Jennifer Guimond-Quigley: A prenuptial agreement is a contract created and signed by two separate parties that plan to marry. The document outlines how assets, wealth and debt responsibilities will be split should the couple choose to divorce. Each state has its own laws regarding the various nuances of a prenuptial agreement, but it is universally mandatory for each party to disclose all assets and wealth prior to signing to ensure both individuals are protected. Failure to do so may void the prenuptial agreement. Can everyone — even those that don’t make a lot of money or have assets — benefit from a prenup? It’s still beneficial even if there aren’t a lot of premarital assets, because what a prenuptial agreement does, in part, is create a very defined roadmap in case of a divorce. Divorce judges, at least in Illinois, have a lot of equitable power, so they can do whatever they deem fair — which means there’s a huge question mark as to how a case will be resolved. If nothing else, a prenup can definitely give a more clear picture and a roadmap and a defined path from A to B of how the divorce will go — how the property will be allocated, whether or not and to what extent maintenance will be paid, how debts will be allocated — so that everyone knows what to expect. How much does it usually cost to get one? The cost is dependent on the complexity. Most attorneys will charge an hourly rate multiplied by the time that is required to draft, negotiate and execute the agreement. I think parties need to understand that this is a document that’s going to last for [most likely] their lifetimes. It can afford couples huge protections for their assets and what they accumulated both prior to marriage and sometimes even also during marriage. It’s going to also streamline the divorce process, meaning that will eliminate and reduce attorneys fees for the divorce matter. [It is best to] talk to a few attorneys to get quotes on fees so you have an idea of what the rate might be. I believe that the parties cannot have the same attorney because of the inherent conflict of interest. 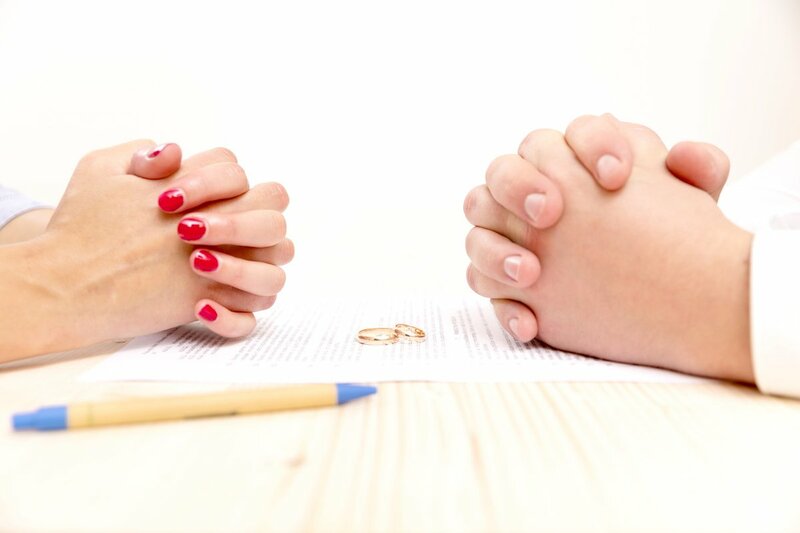 In Illinois, there’s three basic rules that we follow to ensure validity of a prenuptial agreement: 1. Both parties are adequately represented by separate counsel. 2. Both parties fully disclose their assets, income and debts. 3. The agreement is signed and negotiated well in advance of the wedding. Is there a way for couples to make the process easier on themselves if things get awkward or touchy? Should communication be restricted to attorneys? It really comes down to whether one party is asking for it and the other party’s opposed to it or begrudgingly agreeing to it — or both parties are highly motivated to have it done. If you have both parties wanting it, I don’t think that there’s any real need to have the attorneys be the only ones communicating. Usually the parties will communicate with each other throughout the process; they’ll easily disclose all their assets and income, and there will be no issue with getting things done or communication. If you have one party who’s reluctant to sign the agreement, that process looks a little different. Perhaps maybe the attorneys for both parties are doing most of the communicating rather than the parties communicating amongst themselves. Sometimes, I’ll advise my clients to try to keep the communications about the prenup to a minimum, so it doesn’t feel as if they’re pressuring the other party throughout the process, or that they’re forcing something onto the other party. You definitely don’t want one party to even have a slight feeling that they’re being pressured or forced. We want it to be a really fair process where everyone is feeling they’re getting all the time they need to review everything…without feeling like they’re in a pressure cooker. Does the process typically start a few months before the wedding or right after the engagement? It just depends on the couple. Some find it better to start the process early and have plenty of time; some have been talking about the terms between themselves and then they bring in the attorney before the wedding to put everything into writing and get it signed. 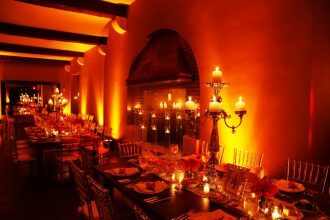 Ultimately, I like to have the agreement fully executed at least several weeks before the wedding date so that the couple can focus on the rest of their wedding planning and not have to worry about a prenuptial agreement while trying to do all of the last-minute things that have to be done for the wedding. 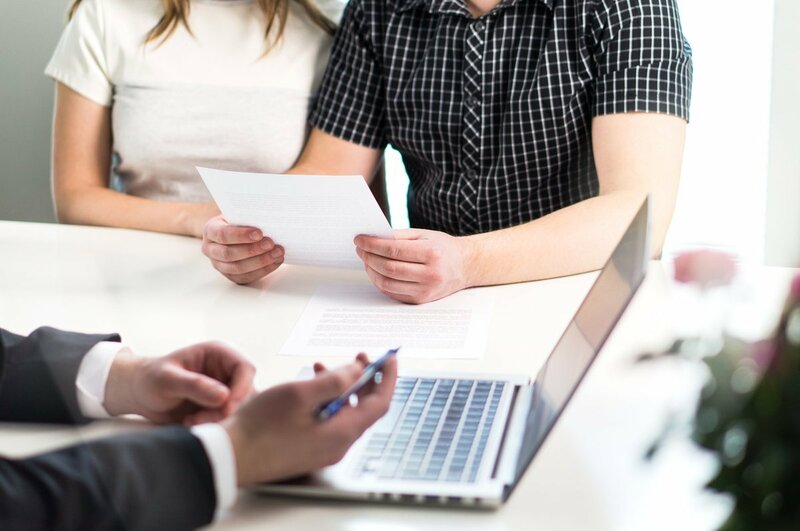 Since laws vary by state, it’s important to note that the best way to get more information about a prenuptial agreement is by consulting a local attorney. Regardless of how you personally feel about prenups, bring up the subject to your S.O. and have a worthwhile discussion. Then, make a decision together!